The Rose Parade, also known as the Tournament of Roses Parade, is held in Pasadena, California each year on New Year's Day. The parade includes flower-covered floats, marching bands, and equestrian units and is followed by the Rose Bowl college football game. Bands accepted for the 2020 Parade will be notified October 2018. It may seem early, but you can't rush the prepping and planning for a once in a lifetime opportunity like this for your band. You need time, talent, and some expert help. I’ve had the privilege of taking more Texas bands to The Tournament of Roses Parade than anyone in the student travel industry. In my 34 years of experience, I've learned a few things about how to get there and what to do once you do get there to make the most of this incredible opportunity. The Rose Parade is “invitation only” and given to the very best. You can’t “buy” your way into the parade, and that along with worldwide television coverage makes this a truly unique and prestigious opportunity for a band. There is nothing like turning the corner onto Colorado Boulevard and seeing a million plus people lined up to watch you perform. You are on the national stage when you march in this parade, and millions are watching your program. It’s both and an honor and a significant challenge. In fact, last year, 50 musical groups competed for the 12 openings the Parade allots every year. Bands are selected approximately 15 months in advance to give the groups time to raise the money and plan travel details to Pasadena. According to the Tournament of Roses Committee, bands are selected based upon a variety of criteria including musicianship, marching ability, uniqueness, entertainment value or special interest. In addition, bands with the ability to perform field show maneuvers while marching forward are encouraged to apply. The application process is pretty straightforward, but there are things you can do to make yourself stand out. It’s essential to have recommendation letters from highly respected music professionals and to provide a good “story” that makes your program special. To be accepted into this parade, you must provide a high-quality video showing your band can march in a parade with uniforms that look great on the camera. Take care to choose the right music as well. When you get ready to apply, contact me, I’d be more than happy to share additional observations I have gleaned from working with applying directors for years. Additionally, here’s some advice from directors who have received their invitation to march in the Rose Parade with their bands. 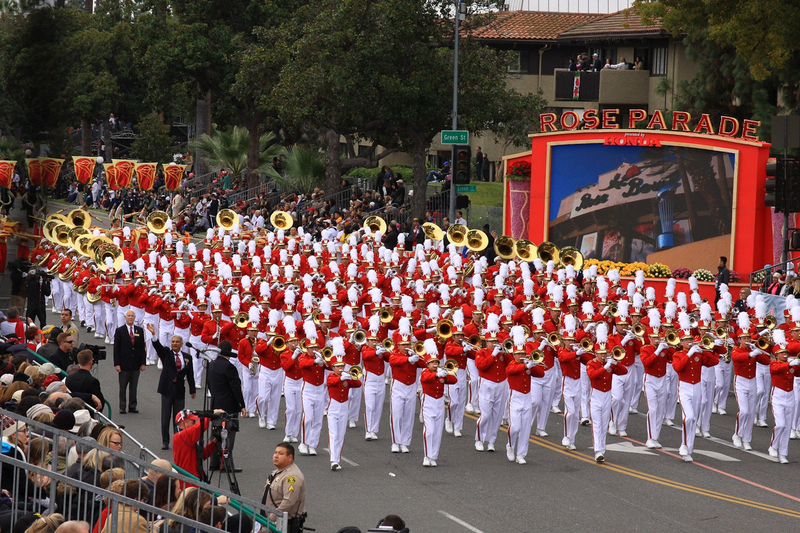 Once you received an invitation to the Rose Parade, you only have 15 months until the event. 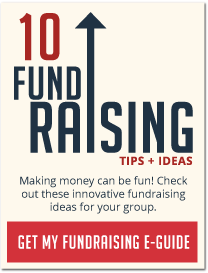 I say only 15 months because you need every bit of that time to plan, prepare and fundraise. If there is ever a trip that requires a professional, experienced travel partner, it's this one. Surround yourself with aid during this time. Get your community involved. You’ll need their financial support, and they need the recognition you are bringing to your city and school. You must start making travel arrangements for The Tournament of Roses Parade trip immediately after receiving your invitation. The best buses, hotels and other venues fill up quickly, so having your travel planner on alert and eliminating extensive bidding processes can help you get a jump on everyone else. Consider that the 12 bands performing in the parade have an average size of 200 members plus family and chaperones. That's hundreds of motor coaches and hotel rooms for the musicians alone. Combine that with the estimated one million spectators who travel from all over the world to watch the parade, and accommodations, parking, and traffic instantly become a real concern. Having time and experience makes all the difference. There is a great deal for director(s) to do without dealing with travel details. An experienced travel partner can set up a separate family and friends trip and deal with the community directly. The director should never have to answer any questions about the family trip. Your job is to march in the parade; ours is to make that possible for you. 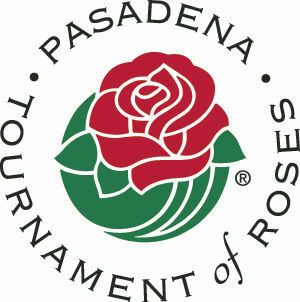 The Tournament of Roses is an all-volunteer organization and a fine-tuned machine. They are not for profit and will not assist (or require) any travel arrangements. However, there are various REQUIRED activities for the band, the directors and even the drum majors that must be attended. These must be set first and the rest of the itinerary built around them. Furthermore, the buses are given mandatory routes and times for reporting to the assembly area before the start of the parade. Your travel provider should have the forethought and experience to manage major traffic issues as they build the day’s itinerary. There is a lot that you should do to prepare your marching band physically for this rigorous parade. You need to consider what to eat that morning when you need energy for marching 5+ miles, with limited restroom options, how to prepare for the unexpected cold in the early hours, and how to plan the rest of your day to enjoy the experience thoroughly. I know the secret! I have also learned through trial and error where the best grandstand seating is located, what venues to use or avoid for New Year’s Eve, and other time-sensitive activities. I have combined my decades of travel and performance event expertise with those at Director’s Choice. Our know-how, practical experience, and combined resources make us an unparalleled partner for any group bound for the Rose Parade. Let us talk you through any concerns and help you design a custom itinerary that meets your group's needs, personality and goals. Remember, a potentially big problem can often be headed off with a quick call or visit from someone who has been there before. Paul Davis, of Masterpiece Tours, joined the Director’s Choice team as a special events expert when Director's Choice purchased Masterpiece Tours earlier this year. 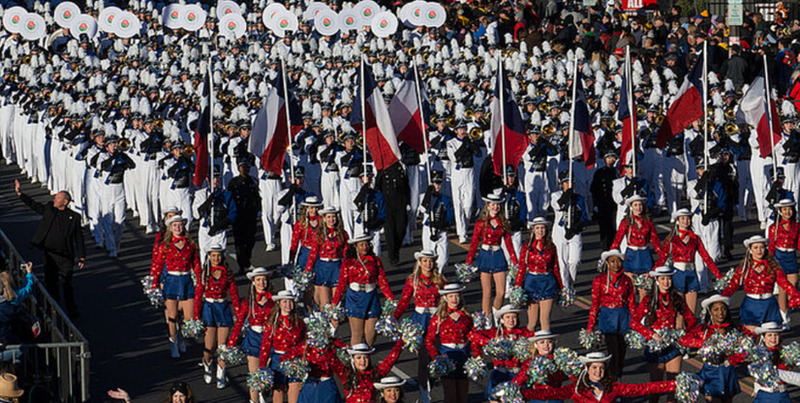 Paul has taken more Texas bands to The Tournament of Roses Parade than anyone in the student travel industry. Paul now shares his 34 years of experience taking 26 of The Tournament of Roses Parade groups to Pasadena, Ca., to march in this prestigious parade.